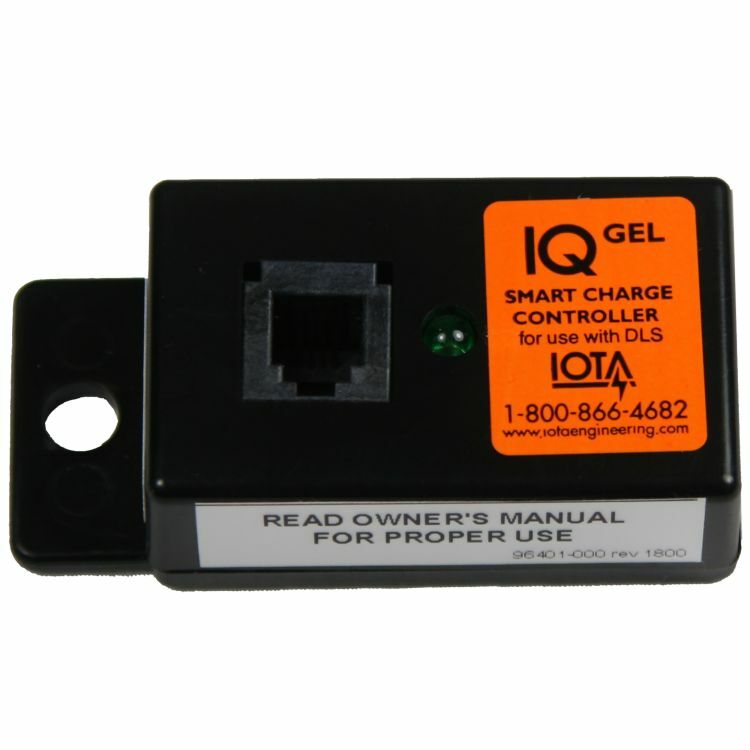 The IOTA IQ-GEL features an extended BULK stage but with a slightly decreased voltage that is just right for Gel lead-acid batteries. 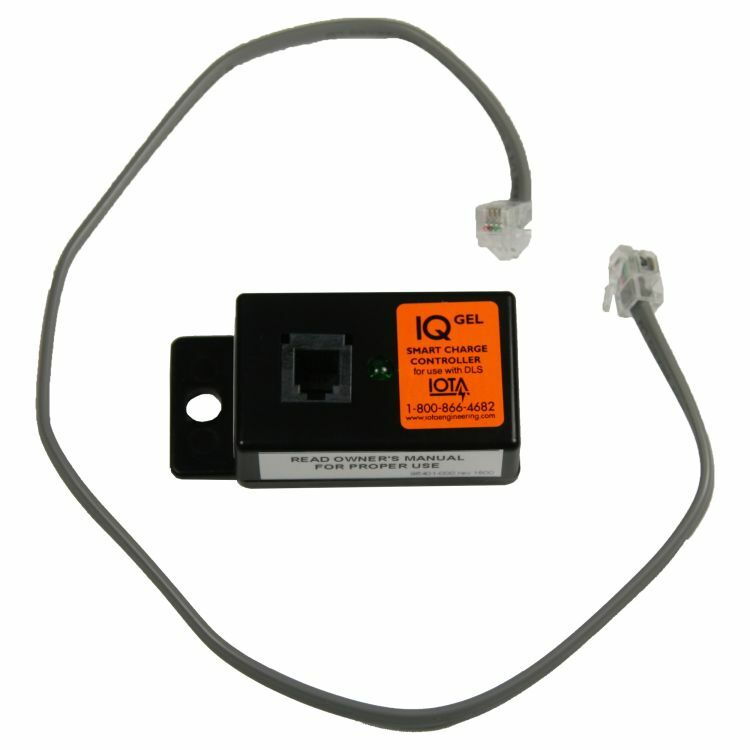 After a period of seven days, the IQ-GEL will initiate the standard Maintenance cycle to ensure the battery remains in peak charged status. ABSORPTION (EXTENDED) - The Controlled Absorption State delivers a constant charge for a set period of time to ensure that the battery receives a full and complete charge. Do you own the IQ-GEL? Please, tell us what you think about it. It helps us provide you with better products. Please note that it may take up to 72 hours for your review to appear.